In recital, Goode performs every season at London’s Wigmore Hall, regularly at the International Piano Series at the South Bank Centre and in major musical centres across Europe, which in reasons seasons has included Amsterdam, Budapest, Madrid, Stockholm, amongst others, and he has been a regular performer over the years at the Edinburgh International Festival, Pianos aux Jacobins (Toulouse) and more recently at the Verbier Festival. In 2018/19, recital highlights include a return to Théâtre des Champs-Élysées in Paris, as well as to Lyon, Antwerp, Dublin, Utrecht and Ljubljiana. In the US Goode performs in all the major cities, and in 2018/19 performs in recital as part of Philadelphia Chamber Music Society, in New York at Tisch Center for the Arts, in Houston, Detroit, Santa Barbara, and in Canada in Montreal and Toronto. Goode has performed as soloist with most of the major orchestras across the US and many across Europe; his 2017/18 highlights included debuts with Oslo Philharmonic and Netherlands Philharmonic, and returns to Los Angeles Philharmonic, London Philharmonic, Orchestre National du Capitole de Toulouse, and Cleveland Orchestra. In 2018/19, Goode returns to New York Philharmonic with Honeck, and makes his debut with Iceland Symphony Orchestra and de Waart. He also performs at Verbier Festival in July 2018 with the resident junior orchestra, conducted by Altinoglu. 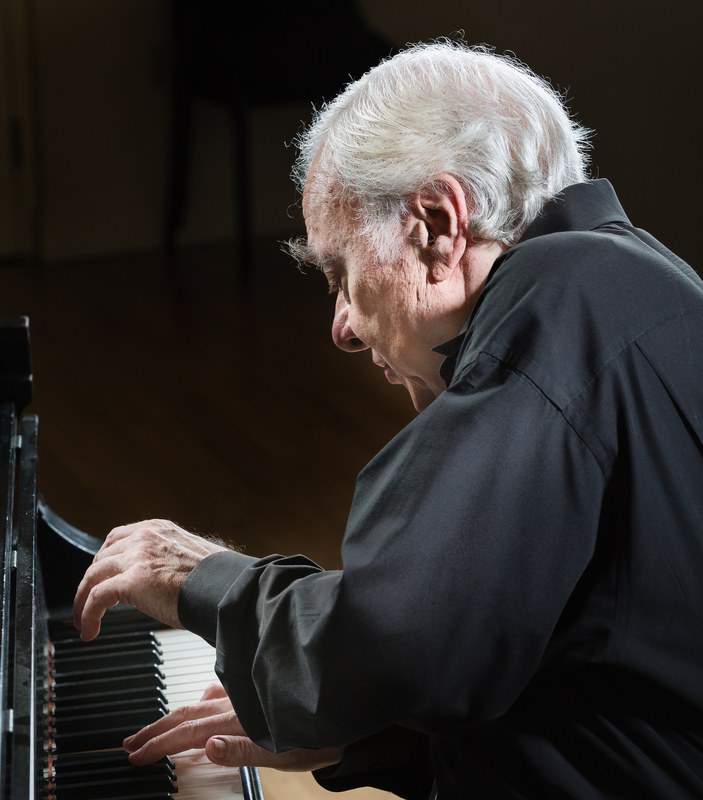 Goode has made more than two dozen recordings over the years, ranging from solo and chamber works to lieder and concertos. His latest recording of the five Beethoven concertos with the Budapest Festival Orchestra/Iván Fischer was released in 2009 to exceptional critical acclaim, described as “a landmark recording” by the Financial Times and nominated for a Grammy award. His 1993 10-CD set of the complete Beethoven sonatas cycle, the first-ever by an American-born pianist, was nominated for a Grammy and chosen for the Gramophone Good CD Guide and re-released in 2017. Other recording highlights include a series of Bach Partitas, a duo recording with Dawn Upshaw and Mozart piano concertos with the Orpheus Chamber Orchestra. A native of New York, Goode studied with Nadia Reisenberg at the Mannes College of Music and with Rudolf Serkin at the Curtis Institute. 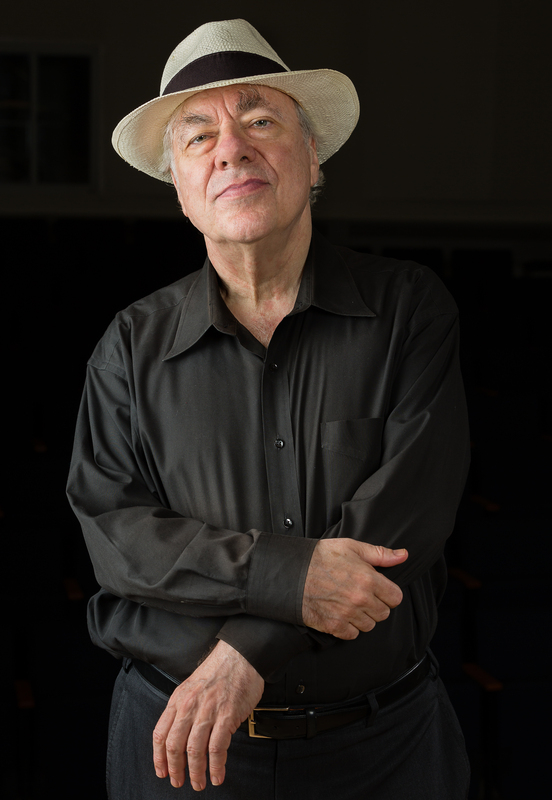 His numerous prizes over the years include the Young Concert Artists Award, First Prize in the Clara Haskil Competition, the Avery Fisher Prize, and a Grammy award. His first public performance of the complete cycle of Beethoven sonatas at New York’s 92Y in 1987/8 was hailed by the New York Times as “among the season’s most important and memorable events” and was later performed with great success at London’s Queen Elizabeth Hall in 1994 and 1995. 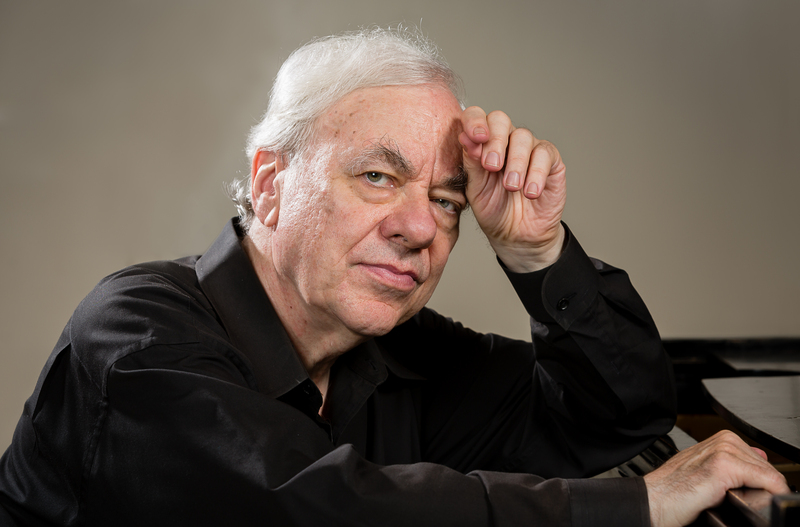 Goode is also a highly respected teacher and mentor of young musicians, and holds the position of International Chair of Piano Studies at London’s Guildhall School of Music and Drama, Visiting Professor at the Royal Academy of Music, and is on the faculty at Mannes College (New York). He frequently leads masterclasses at some of the world’s most prestigious institutions, including at Verbier Festival Academy, and in the public masterclass series at Wigmore Hall. 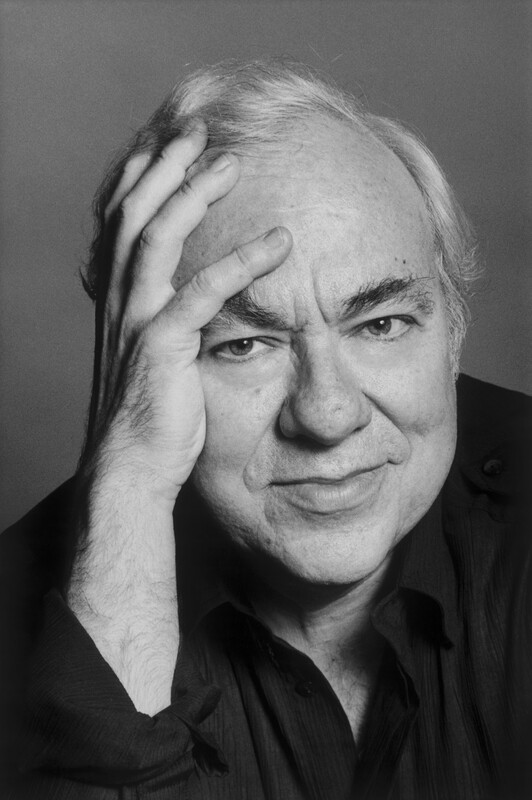 Richard Goode was co-Artistic Director with Mitsuko Uchida of the Marlboro Music School and Festival in Vermont (USA) from 1999-2013. He is married to the violinist Marcia Weinfeld and they live in New York City. 2018/19 season / 647 words. Not to be altered without permission. Goode drew on a luxuriously wide palette to allow each piece its separate place in the sun... They all seemed larger than life, with their poetry in close-up, possessing an oracular grandeur... At 72 this great American is just hitting his stride. 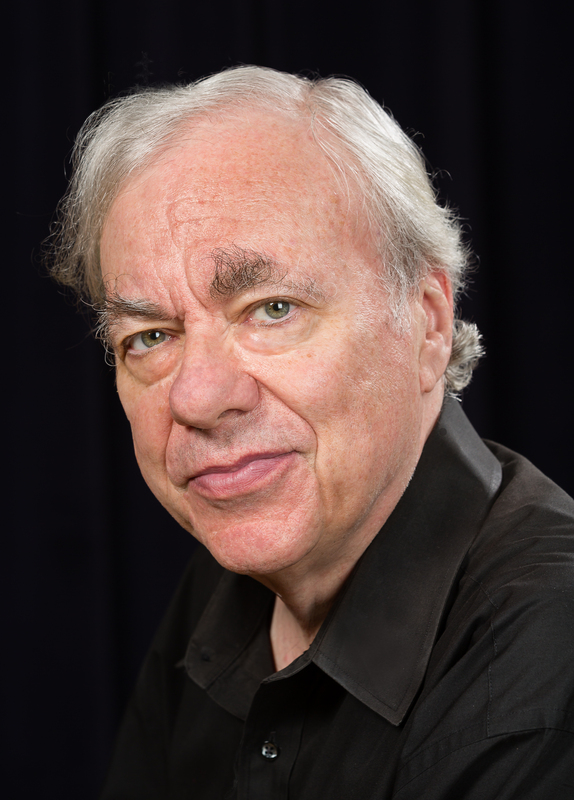 The evening was dominated by Richard Goode at the keyboard. In an exquisitely nuanced performance of the joyful concerto, he sustained warmth and tension, also beguiling restraint within a persuasive aura of spontaneity. Never succumbing to interpretive flash or indulgent mannerism, he savoured precious detail here and, in comparable, compatible measure, a grand, heroic line there. Ever subtle and ever supple, he maintained a fragile fusion of virtuosity and introspection.